Alongside the introduction of an all-new budget lineup and the release of as many as five flagship models, Samsung will be refreshing its mid-range Galaxy A series in early 2019. And, while information is pretty scarce at the moment, one of the new devices has just been detailed. Set to be released as the Galaxy A50, the new smartphone should replace the Galaxy A8 (2018) and will bring a number of upgrades. For one, the single rear camera setup found on the current-gen model looks set to be swapped out for multiple rear sensors. At the moment, the exact number of cameras remains unclear. However, according to the latest information, the main sensor will sport a 24-megapixel resolution which means it’ll be on par with the Galaxy A7 (2018) and Galaxy A9 (2018). Moving away from the photography department, recent leaks have revealed that the Galaxy A50 will be powered by the Exynos 9610. This chip should be paired with a respectable 4GB of RAM and the choice of either 64GB or 128GB of internal storage. Additionally, Android 9 Pie complete with the One UI overlay is to be expected straight out of the box, as is a considerable 4,000mAh battery. 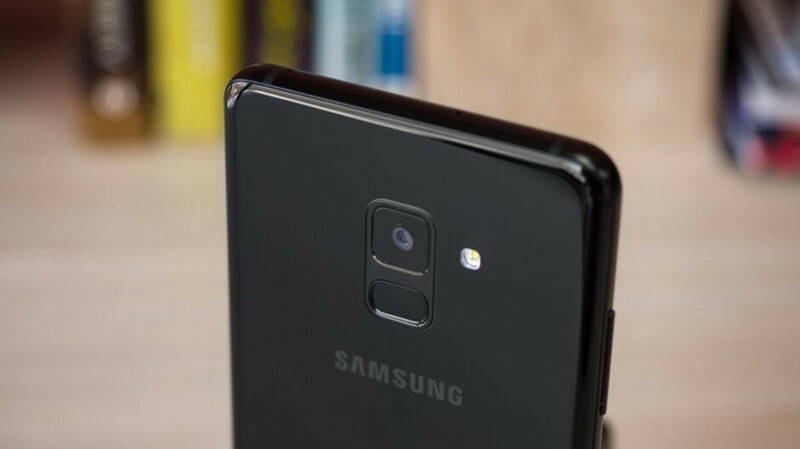 The Samsung Galaxy A50 will most likely be announced in late February 2019 at MWC, shortly after the unveiling of the Galaxy S10 series. Sales should commence shortly after in the first half of March. So another mediocre phone with a terrible camera that will likely be priced at least $100 above the competition. Just what samsung needs right now.